Tap water has harmed the health of several Flint, Michigan residents. 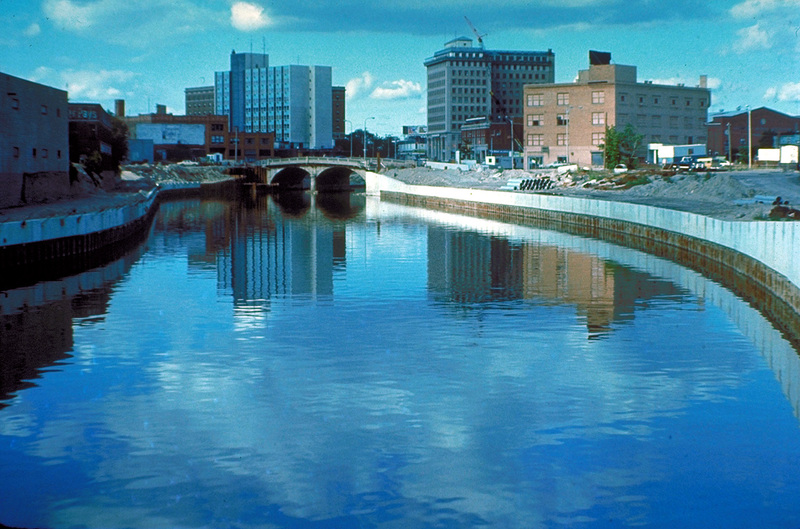 The city is now facing a public health emergency after using water from the polluted Flint River for nearly a year and a half. The first to address this issue publicly was Dr. Mona Hanna-Attisha, a local pediatrician who argued, at a news conference, her analysis showed that levels of lead in Flint children increased drastically after the change in the city’s public water source. However, a Department of Health and Human Services official said the state had not received similar results. Authorities insisted for months the water met state and federal standards. The reason for the switch from the Detroit system to the Flint River was said to save the city money. Federal law requires cities to protect their water pipes from corrosion with certain safety precautions. Several Flint officials assumed precautions such as adding chemicals to prevent the old pipes from corroding and gathering metals such as lead were being enforced. The rise in lead levels, due to the switch, concerned several of the city’s residents. They complained about the odd smells and colors coming from their taps ever since the switch. Several questioned whether the water coming out of their tap was safe and even went to authorities for solutions, but were told the water was safe. Reports of rashes and hair falling out were made. 233 people with high levels of lead in their blood have been identified since April 2014. However, Flint officials kept claiming the tap water was safe while residents became even more worried. Mayor Dayne Walling told the Flint Journal “it’s a quality, safe product” in June 2014. Miguel Del Toral, the E.P.A. regulations manager questioned the city’s corrosion precautions last February, and discovered none were implemented to prevent the pipes from corroding. According to government documents, miscommunication between state and city officials was the main cause for the poor management of the Flint water crisis. “This could have been nipped in the bud before last summer,” said Daniel Giammar, an environmental engineer from Washington University in St.Louis. Last fall, city and state officials announced Flint would switch back to using the Detroit system but residents are still concerned. Ms.Loren, a worried mother of four, said “My trust in everybody is completely gone, out the door”.